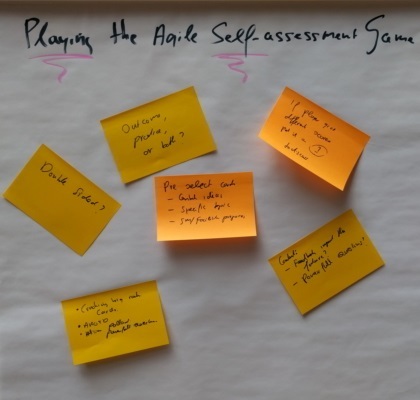 The Agile Self-Assessment Game helps teams to discover how agile they are and what you can do to increase their agility. I played this game at the XP Days Benelux conference. Here’s how this went. Becoming agile is a journey, which can be difficult to travel. 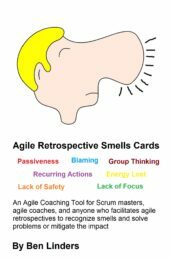 Assuming you know why you want to become agile (a first and crucial step) you start looking for ways how to get there. Questions like “what do you want to keep from your current way of working” and “what would you like to change” will come up, followed by “what are ways to do this”. 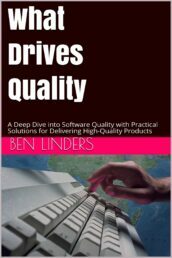 There isn’t a silver bullet or standard route to become agile, you have to find your own way. A general route description how to become agile doesn’t exist. You need an “agile map” that inspires you with ideas and suggestions on where to go to support your journey. 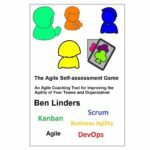 The Agile Self-Assessment game is here for you to create a map that helps you to travel your journey. 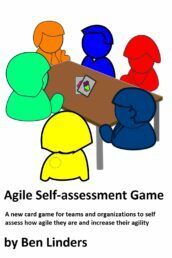 The Agile Self-Assessment Game consists of 52 cards with statements that can be used by teams and organizations to self-assess their agility. 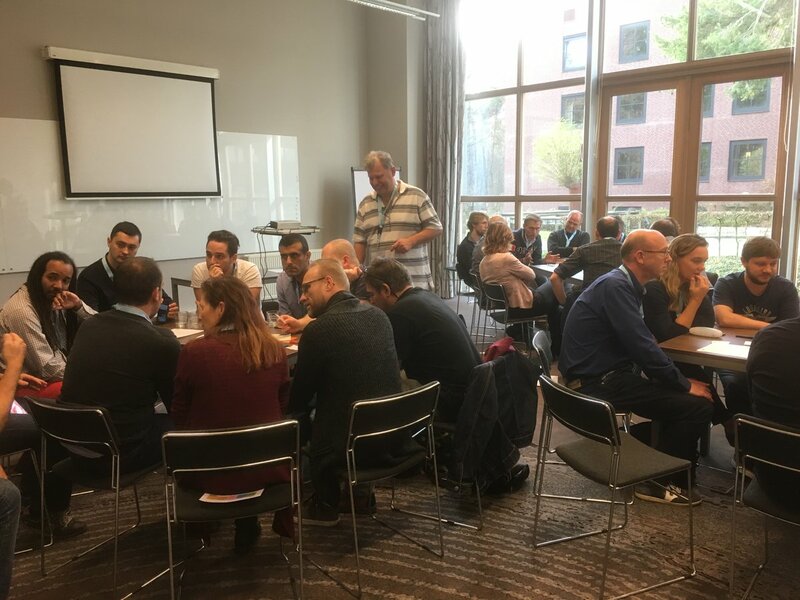 The game can be played by teams to reflect on their own team interworking and agree upon the next steps for their agile journey. With this game they can discover how agile they are and what you can do to increase their agility. 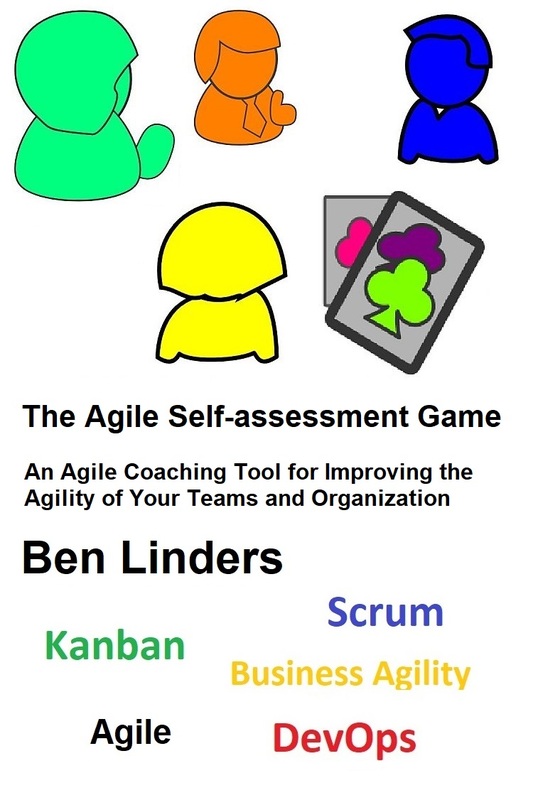 The Agile Self-Assessment Card Game was developed by Ben Linders. It is based on the 42 point test by Kelly Waters, inspired by the Unofficial Scrum Checklist from Henrik Kniberg and the Team barometer by Jimmy Janlén. 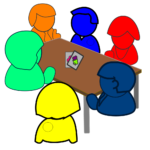 It’s a new game, under development, meant to help teams and organizations when they want to increase their agility. You are a new team, preparing for a first iteration. Things need to be setup and you have to decide how to work together, but there’s just too much that needs to be done. 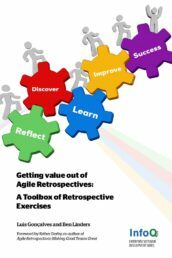 You need to agree what to do now to quickly become a productive agile team capable to deliver. It was great to see the teams playing the game. 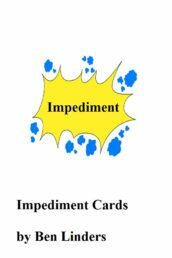 They had lively discussion about the cards, sometimes to their surprise as team members expected many things to be obvious. Well, it often isn’t. To give an example: One team discussed the card which mentioned “There is an automated build and regression test“. 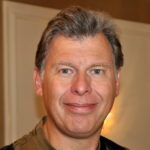 Some of the team members, particularly the ones who are developers, argued that this is something that for sure needs to be done in the first iteration. Other team members doubted if it is really that important, and if you can actually do this in a couple of weeks. “Sure, no problem” was the answer they got. In the end, some teams decided that they would do it in the first iteration, some not. Of course, there is no right answer, it depends a lot on the context that the team is in. Some teams actually went deeper and discussed when you would need it and when you can postpone it. In the evaluation at the end of the game, several people mentioned how valuable these discussions have been. Isn’t that a cool thing to hear! 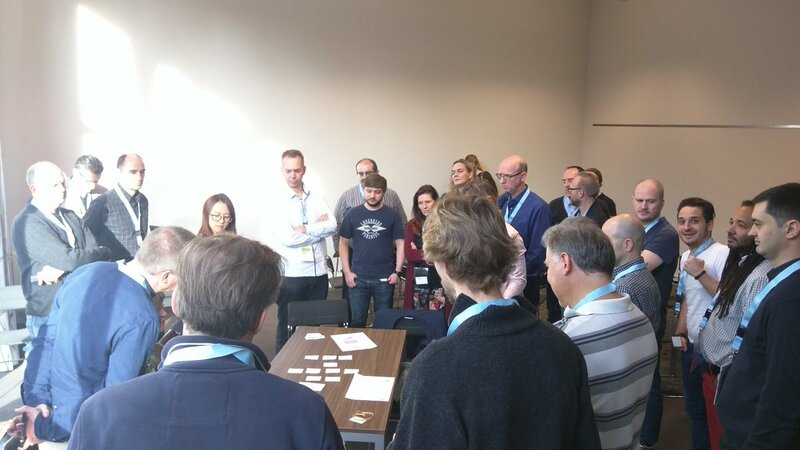 Some other feedback I got was that the game helps teams to brainstorm about their way of working. 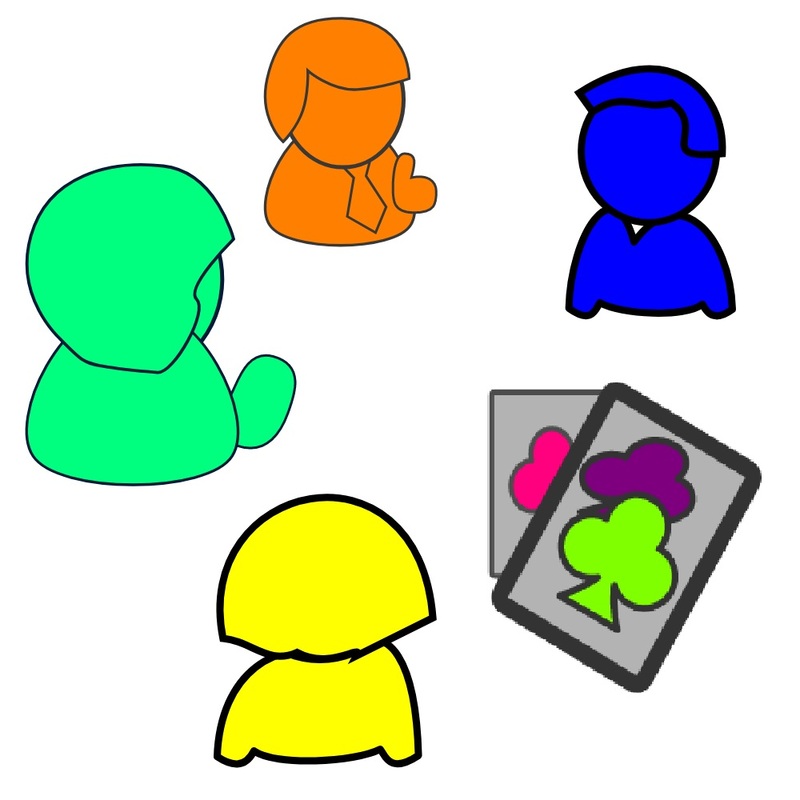 The cards trigger fruitful discussion which provides valuable insights. Team members also get to learn each other in the game, and they find out how their colleagues feel about certain practices. 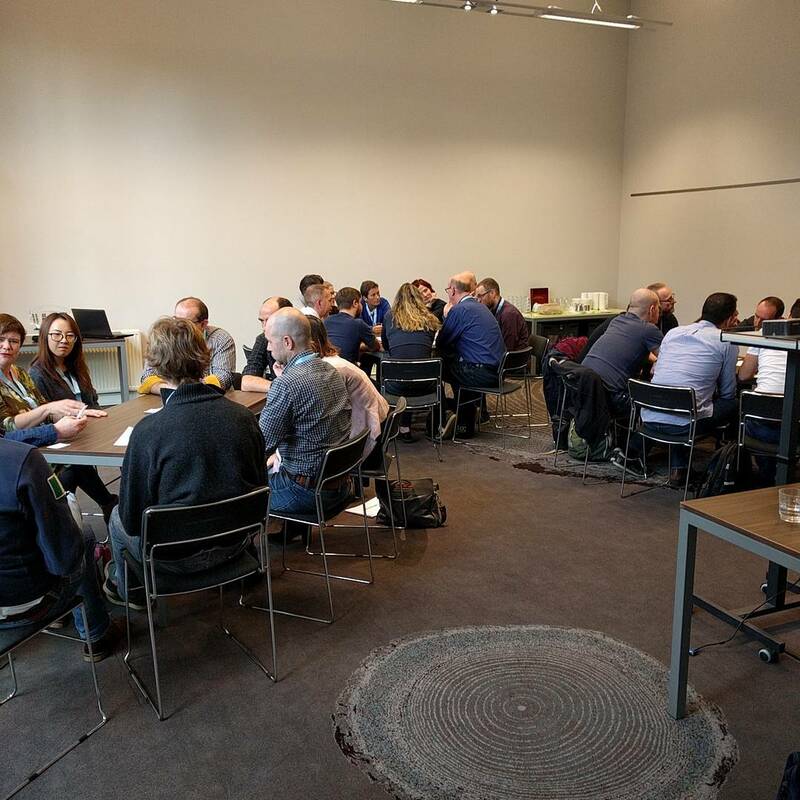 One attendee said that it was nice to experience that prioritizing is not always easy, he gained an understanding of what their product owner feels when the team wants to know what to do first. I asked the teams to also note down improvement suggestions for the game, which they did. So it wasn’t only the attendees who learned things in my session, I also learned stuff. 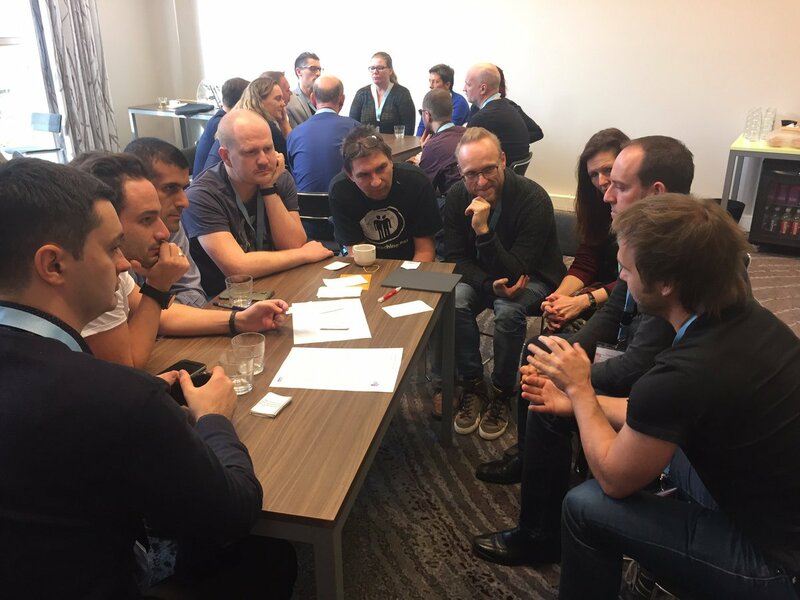 This is one of the reasons why I like the XP Days Benelux conference so much, you ask for feedback, and you get it! 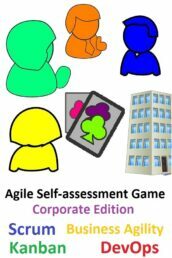 The Agile Self-assessment Game is listed on the Agile Self-assessment tools and checklists page. If you’re interested to play the game, then I suggest getting in touch with me. If you just want to get started, then you can also download the cards and start playing. 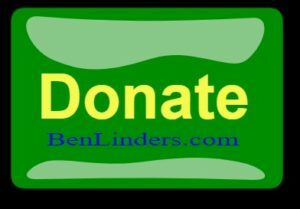 Feel free to contact me anytime if you have a question, at Twitter @BenLinders, or via email benlinders@gmail.com. I’ll be more than happy to help you. Next PostVerbetering: Benut je professionals! Thanks Frederik. It was great to play this game at the XP Days, thanks again for providing the opportunity.